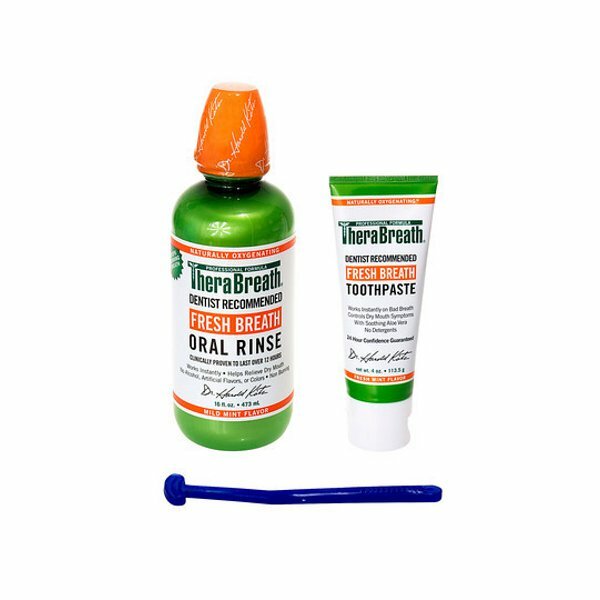 The compounds that cause bad breath and Halitosis are found in every possible location in your mouth on your tongue and throat and can be successfully dealt with. 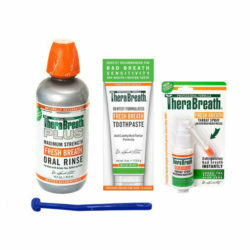 Bad breath is caused by the bacteria that are found in your mouth, your tongue and throat that is evidence by the bad smelling sulphur compounds that these bacteria create. 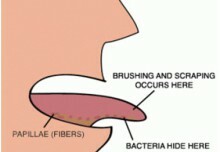 Your tongue and the back of your throat. 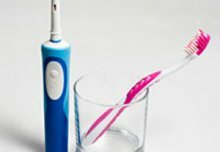 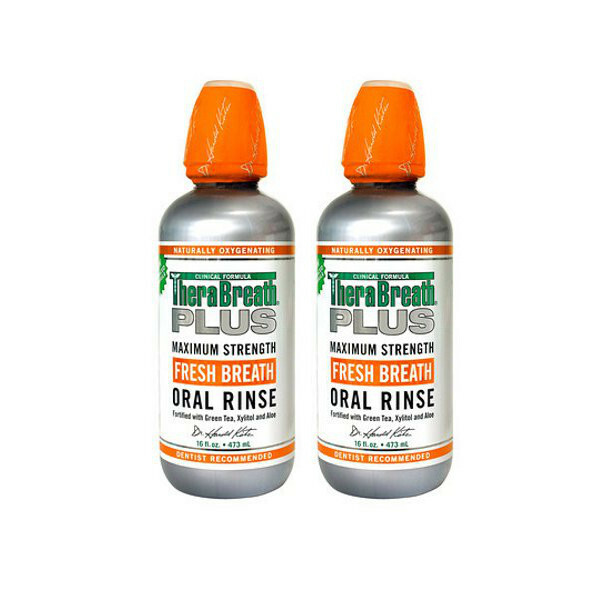 We can effectively eliminate most of the white coating that you find on your tongue. 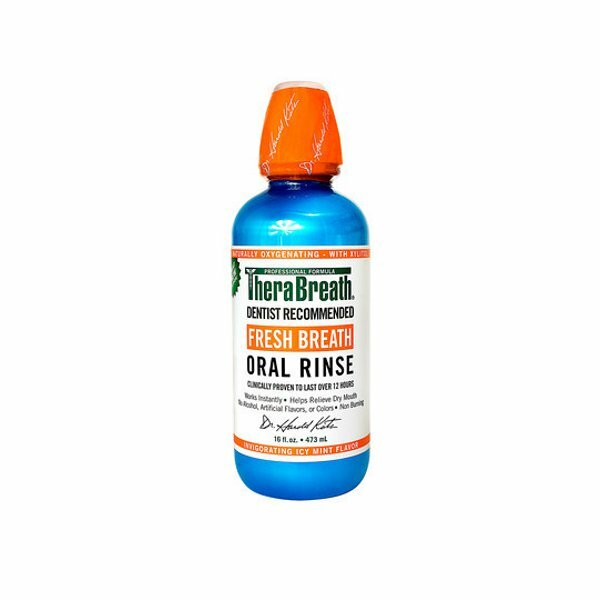 If you are using the specially formulated Therabreath oral rinse, the front portion of your tongue will be free of sulphur compounds. 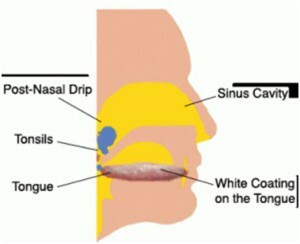 The real culprits are the area right at the back of your tongue and on your tonsils. 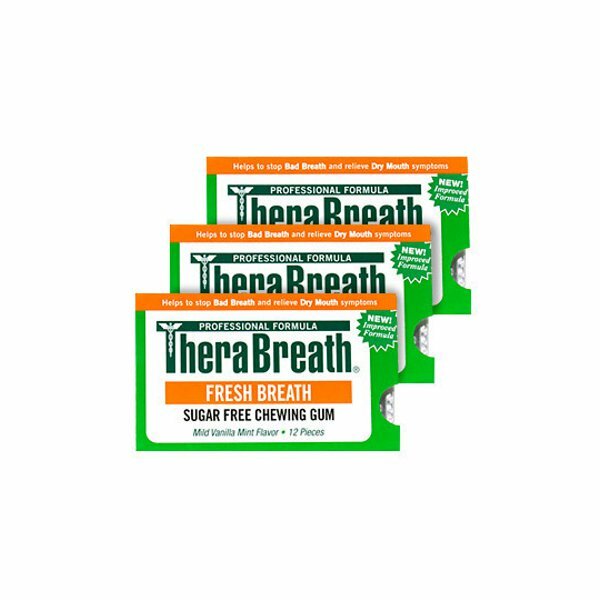 If you are like most people that find it difficult to control your gag reflex and not getting to carefully scrape the back of your tongue to remove the bacteria, the Therabreath PLUS extinguisher spray is the right product to eliminate those sulphur compounds to give you a fresh breath. 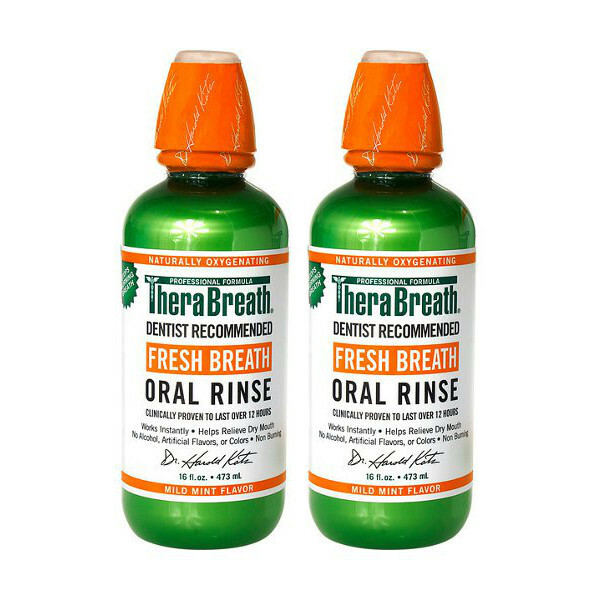 This is a very powerful and extremely effective spray that was specifically developed to deal with bad breath caused at the back of the mouth and throat. 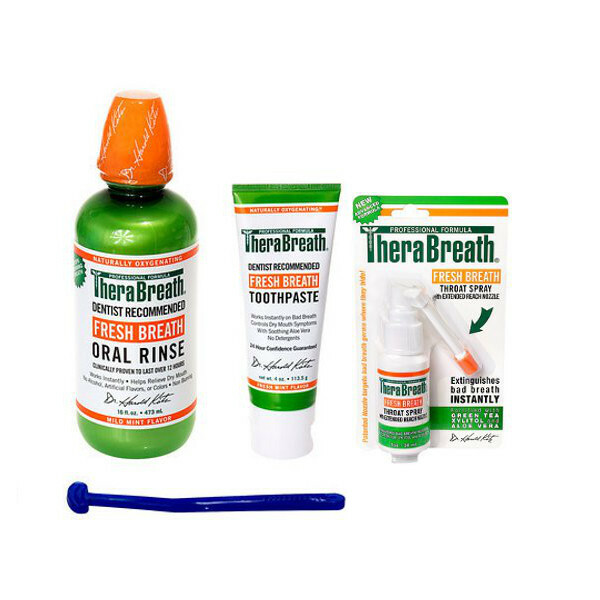 With the 7.5cm swivel head, it effectively depresses your tongue and allows you to deliver the bacteria killing formula right on the target area in a high velocity stream of the potent Therabreath PLUS product. 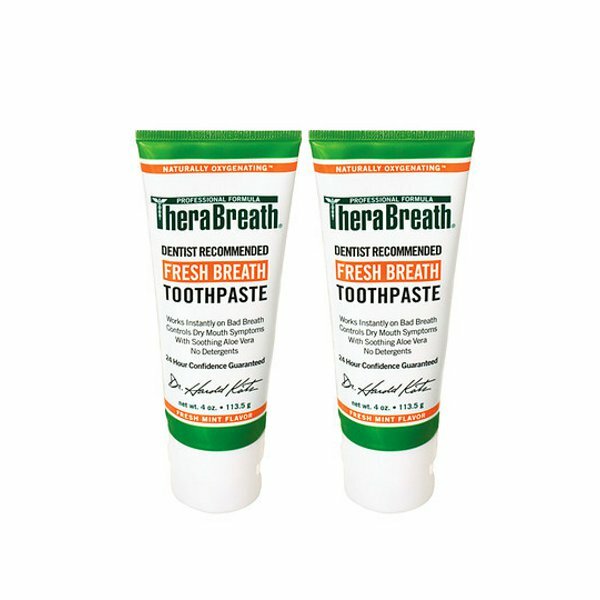 Therabreath PLUS is a patented formula that has effectively been curing bad breath and eliminating bacteria for over 13 years. 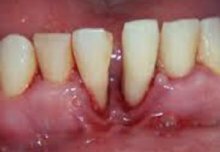 Chronic Halitosis requires daily use of the AktivOxigen products to completely eliminate the sulphur causing bacteria. 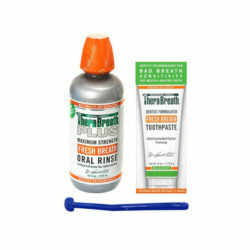 THE ONLY WAY TO CURE BAD BREATH IS TO STOP THE SULFUR COMPOUNDS FROM BEING PRODUCED.